JedEye is a mobile, contextual and intuitive security solution that delivers full situational awareness directly to field guards and responders. 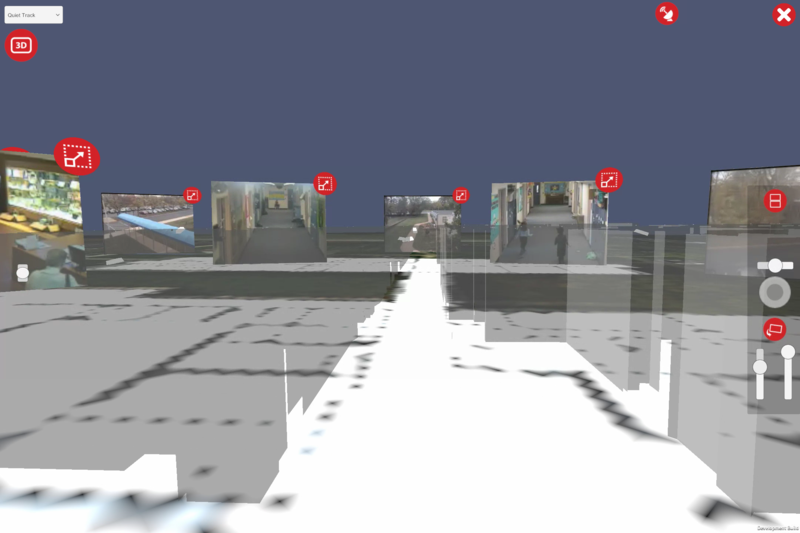 With JedEye, responders can have actionable information about the shooter and get the upper hand. This enables responders to quickly and decisively close in and engage with the shooter, thereby saving lives and reducing damage. 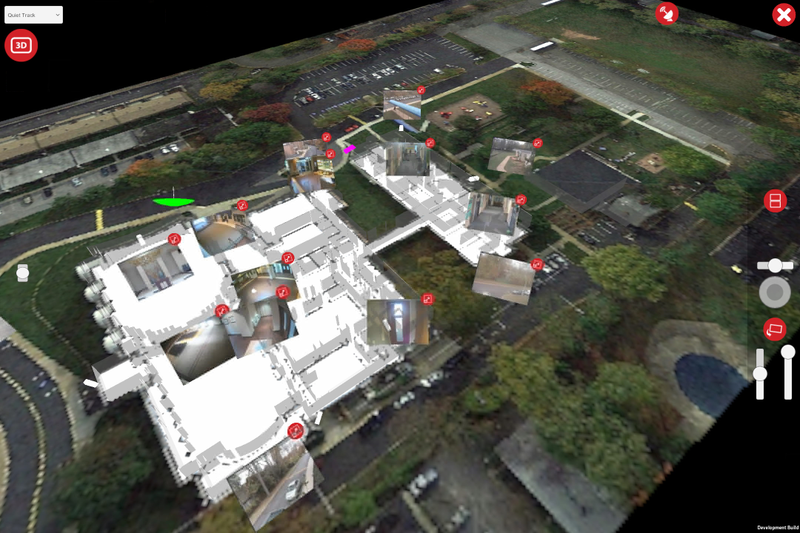 Tactical overview: "live floorplan" allows swift identification of threat, enabling field guards and responders to prepare and get "prior intelligence" before breaching into the building. Contextualized crisis information in real time allows fast and surgical decision making and grants tactical advantage to responders during engagement with assailants. Perspective view: orients field guards and responders, enabling responders to grasp the situation immediately and allows operators to communicate much better with the field. JedEye Bolts-on existing security infrastructure, including existing CCTV cameras. This allows JedEye to unlock the value that was already invested in security systems as evidence gathering solutions for after-the-fact analysis only, transforming them into valuable response tools.